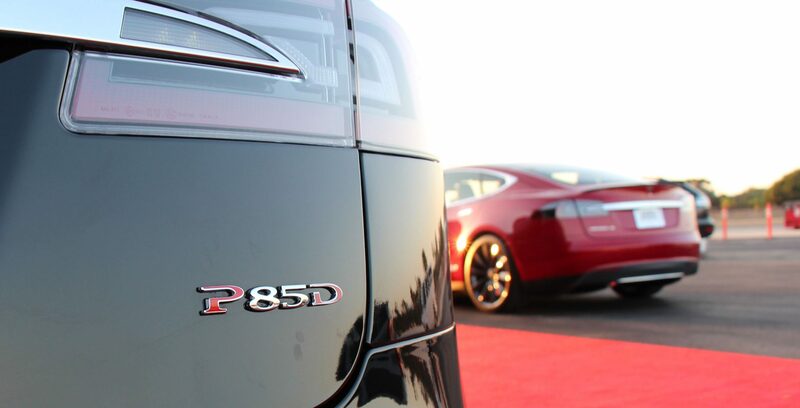 Last year, we reported that Norway’s Consumer Council was now acting as a mediator between Tesla and over 150 Model S P85D owners in the country because of issues over how Tesla was advertising the power rating of the vehicle or its motors. Tesla Motors held its 2015 Annual Shareholders Meeting today at the Computer History Museum in Mountain View. 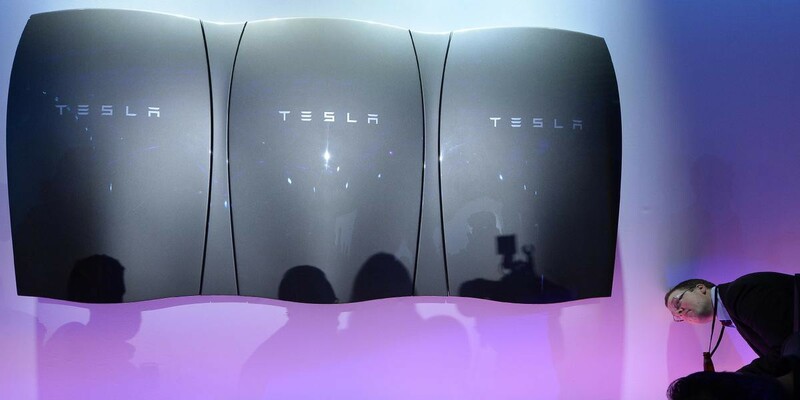 During his presentation, Elon Musk, Tesla’s CEO, announced that Tesla will be doubling the power output of the Powerwall, Tesla’s residential energy storage system, to 7KW at peak usage and 5KW for steady usage.